Part of what makes automotive services so exciting for us is the innovation and the technology. The industry is constantly changing and we’ve been at the forefront of it all since 1990. As cars have changed, drivers have changed, and of course the technology of the computers in the vehicles has changed. The electronic components of your vehicle play an important role in your overall safety and comfort while you drive, so it is important to make sure that everything operates appropriately. Our ASE Certified technicians specialize in many auto electrical services, including battery recharging, battery replacement, and electrical system maintenance. 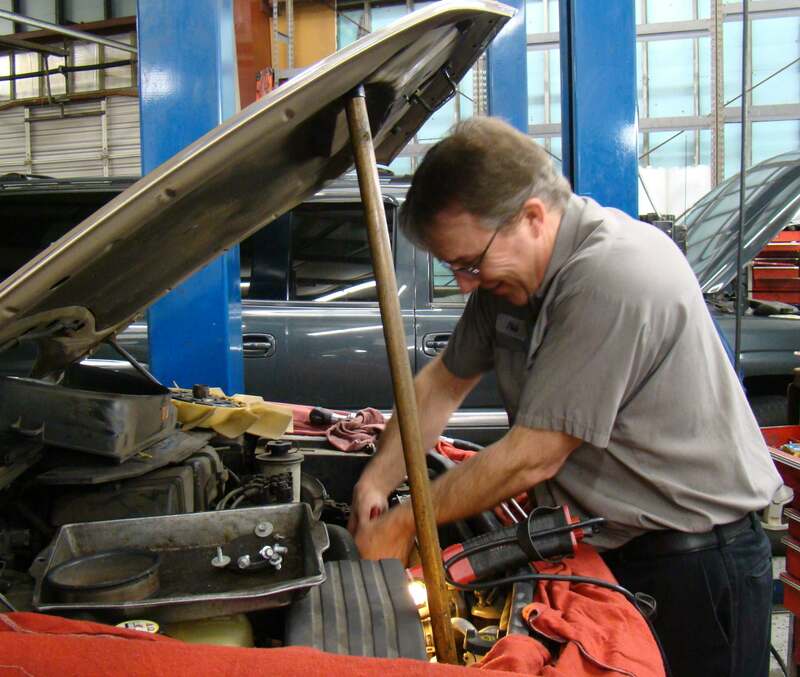 Our team stays up-to-date on the latest technology and practices so that we can accurately service your vehicle. We also back all parts and labor with a leading 2 year/24,000 mile warranty on most services, so you can be confident in the quality of our work. No matter what type of vehicle you drive, we are equipped to handle all of your auto electrical needs and will get your and your vehicle back on the road as soon as possible. Today, vehicles use computer technology more than ever, and we know how to keep your vehicle’s electrical systems operating effectively. One of the most important services is making sure your battery is charging like it’s supposed to. In most cases, the battery performance is neglected and drivers aren’t aware that there is a problem until it is too late. We recommend that your vehicle’s battery and alternator be tested once a year to help prevent you being in a situation where your vehicle will not start. Call us today and we will be happy to include battery and alternator testing with your routine maintenance!